Mercia Fund Managers has expanded its team in Yorkshire and the Humber with the appointment of David Wright as Investment Manager. David will be one of the nine-strong team providing local businesses with loans of £100,000 to £750,000 from NPIF – Mercia Debt Finance, which is part of the Northern Powerhouse Investment Fund and is managed by Mercia Fund Managers. David has extensive experience in banking and finance, having spent almost 30 years with Yorkshire Bank and the past six years as a commercial finance broker sourcing funding for businesses and property developers. Born and brought up in Bradford, he now lives in Ripponden. 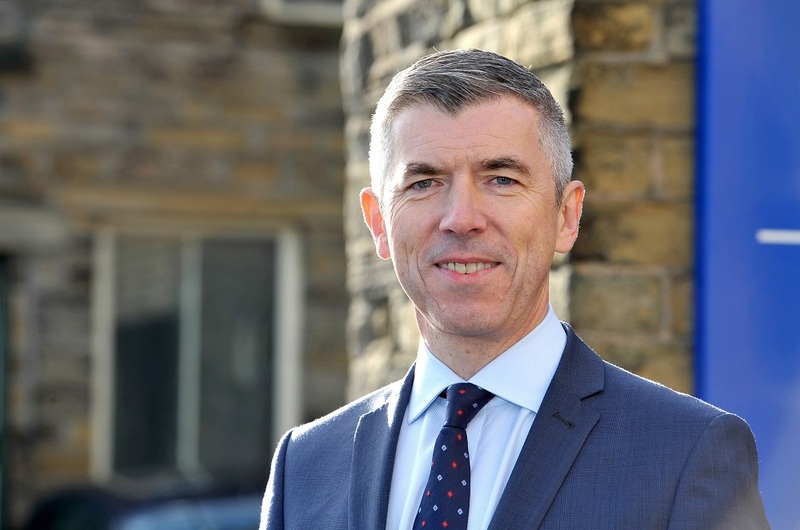 Working alongside Jonathan Craig, David will be based in Mercia’s Leeds office, focusing on the City Region, in particular the Bradford, Kirklees and Calderdale area. He will also work closely with the Growth Hub and its team of business advisers. Roger Marsh OBE, Chair of the Leeds City Region Enterprise Partnership (LEP) and the NPIF oversight board, said: “The Leeds City Region economy, worth £66.5 billion and the largest city region outside London and the South East, is home to 122,000 businesses and a burgeoning start-up community, which brings huge economic benefits to the North and the UK’s competitiveness.